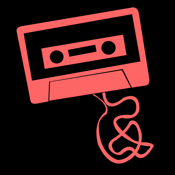 Mixtapp like mixtape lets you record your own tracks, create your own mixtapes and allows you to share them with the world. You can add up to 12 tracks to your mixtape and can create unlimited mixtapes. So keep creating and sharing.